Interpreting Music is a comprehensive essay on understanding musical meaning and performing music meaningfully—“interpreting music” in both senses of the term. 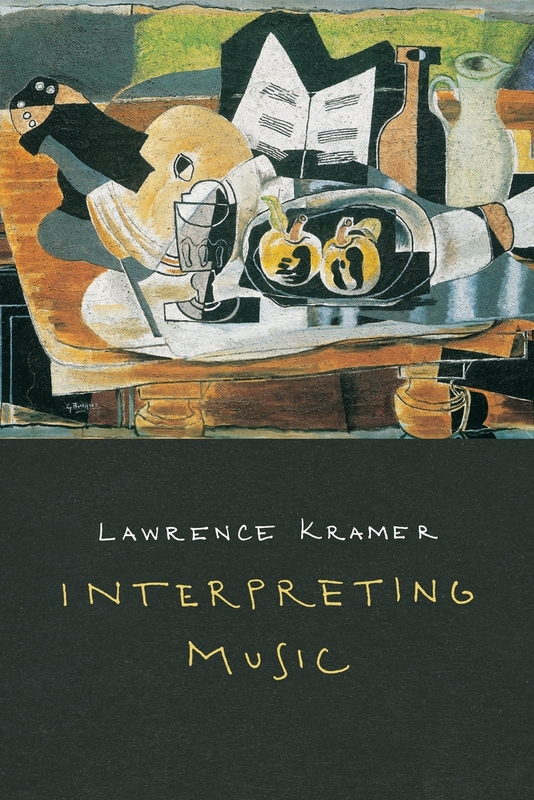 Synthesizing and advancing two decades of highly influential work, Lawrence Kramer fundamentally rethinks the concepts of work, score, performance, performativity, interpretation, and meaning—even the very concept of music—while breaking down conventional wisdom and received ideas. Kramer argues that music, far from being closed to interpretation, is ideally open to it, and that musical interpretation is the paradigm of interpretation in general. The book illustrates the many dimensions of interpreting music through a series of case studies drawn from the classical repertoire, but its methods and principles carry over to other repertoires just as they carry beyond music by working through music to wider philosophical and cultural questions.